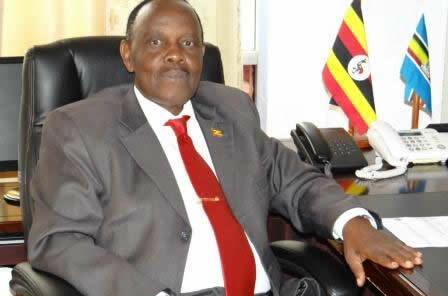 KAMPALA – Maj Gen Matayo Kyaligonza has described as stupid Parliament’s recommendation that he be recalled from his position as Uganda’s Ambassador to Burundi over assault claims. Addressing journalists in Kampala on Monday, Maj Gen Matayo Kyaligonza, who together with his Military Police guards are accused of assaulting a traffic police officer, accused Parliament of passing judgment on him without hearing his side of the story. “That decision by Parliament is such as a stupid one. It is even unfair because imagine they jumped on tables, broke microns and fought each other but no one recalled them,” Maj Gen Kyaligonza said. “I was there; I saw what happened; before they finally said that I be recalled, did they ask me for the truth? They are saying that I be recalled; are they the ones who put me there? Only one committee approved me and they have for the last many years proved that I am the viable candidate for this job,” he said. Maj Gen Kyaligonza was at the end of February captured in a video with his bodyguards roughing up Sgt Esther Namaganda at Seeta roundabout in Mukono District. The decision drew public condemnation, with Parliament later resolving that Maj Gen Kyaligonza be recalled from Burundi. Police also quizzed him over the incident. 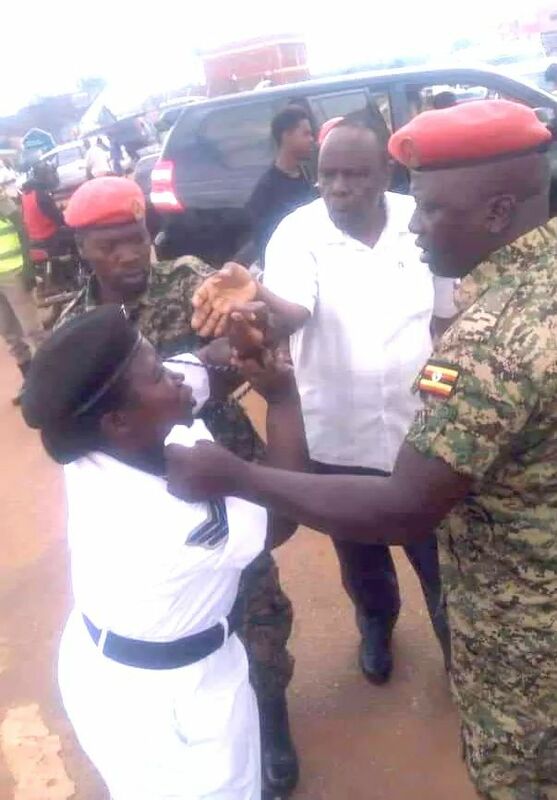 But on Monday, Maj Gen Kyaligonza denied assaulting the police officer. “On that day, my driver slowed down but no vehicle was moving; in a split of a minute a taxi also going towards Jinja rammed into my vehicle 18CMD01 an Embassy car from behind and my bodyguards spontaneously jumped out to see the bang and accident,” read the statement in part. According to Maj Gen Kyagonza, Sgt Namaganda tried to fight his bodyguards and disrespected him. “She was very arrogantly asking them, general gani huyo (meaning which kind of general is that) do your job as we do ours. This angered the bodyguards but that was not Kyaligonza. I was in the car,” he said.